It’s Monday, I hope you have all had a fabby start to the week, I have just been elbow deep in buttercream icing my mum’s birthday cake, Happy Birthday Mum! Hop on over to Instagram in a while if you fancy seeing it. Back to today’s review, as promised last week and without further ado, it’s biscotti time. Twitter is a wonderful place to discover new people, brands and for me all things foodie related. This is exactly how I stumbled across the Great British Biscotti Co and after tweeting about these the lovely Paul messaged me thanking me for mentioning their little company, and offered to send me some to try. I adore biscotti but being the only one who eats it in my house it isn’t something I buy or bake often. What really caught my eye here was the enormous range of flavours they had on offer. With no less than 12, yes 12 biscotti flavours, both sweet AND savoury, I was utterly shocked to have every single one sent to me! I am one lucky peanut! Today’s review is all about the more traditional sweet biscotti. 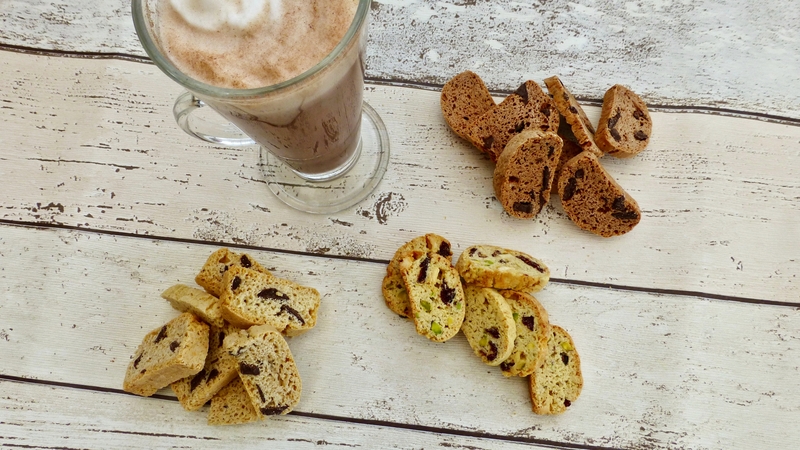 Christchurch is the home to Great British Biscotti Co where a small team of artisan bakers are giving this twice baked Italian nibble more life by concocting intriguing flavours, pushing boundaries, and perfecting classic combinations to give biscotti a new lease of life. It’s a fact you cannot have biscotti without having the classic almond, so naturally this is where our sweet journey will begin. If this is a taste of things to come we are on to a winner guys and gals. Super crunchy with chunky pieces of almond and a beautiful nutty flavour, this was everything I wished for in a biscotti. It’s fair to say not being a coffee lover the Coffee & Walnut was not one I was eager to try. 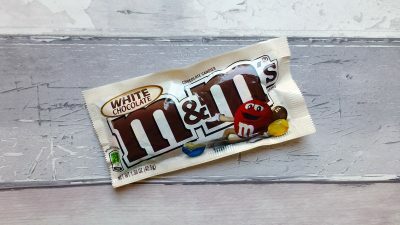 Breaking the seal on the bag made way for an intense freshly ground coffee smell which, when apprehensively taking a bite was far more muted in flavour. The coffee flavour is a lingerer and would certainly be one to dunk in your cappuccino. The first biscotti designed to be dunked in your tea, if I could sum the Honey Lemon & Ginger one up it would be a crunchy ginger nut biscuit with a twist. It had that fiery spiced ginger element with a twist of lemon and a subtle hint of honey that balanced with one another. Given the name I anticipated honey being the predominant flavour and was thankful that the ginger was the shining star. Chocolate, chocolate and more chocolate, where would we be without it. 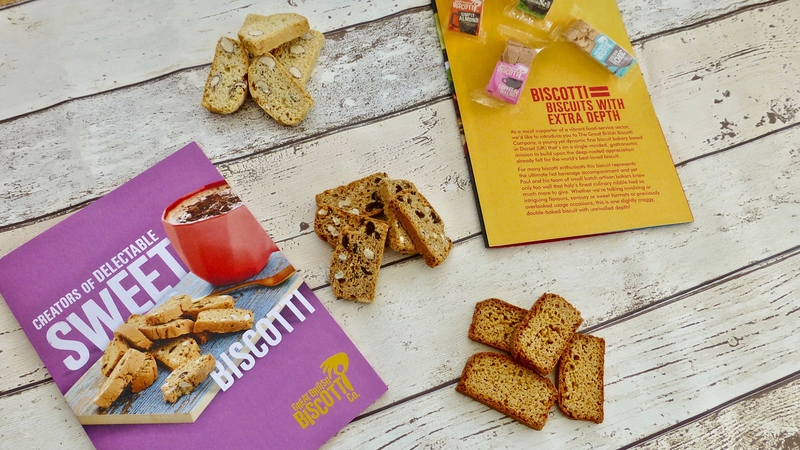 This is my go to when it comes to biscotti concoctions and I am happy to see the Great British Biscotti Co have embraced this. Anything with the word Chunky Choc has got my attention. Indulgent and delicious this biscotti was a little softer than the others but just about held a little crunch. They’ve not scrimped on quality when it comes to the chocolate which makes a real difference, de-lic-ious!! Standalone white chocolate, cranberry and pistachio is a cracking combination and three of my favourite foods. Again this was a slightly softer biscotti and the pistachio was a little bit lost in there against the cranberry. However dipped in hot chocolate as suggested was a smart move. With its darker appearance and smelling sweetly of orange this one feels more like an after dinner or evening treat. 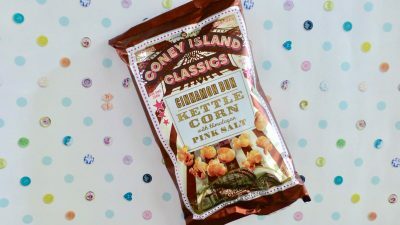 Thankfully we were back to the classic crunchy texture which sat alongside the dark bitter chocolate chunks that contrasted with sweet fresh orange. Chocolate orange biscotti where have you been all my life? Great British Biscotti Co you had me at Biscotti. I love the slightly smaller size, they are perfect on their own, with a cuppa, hot chocolate, coffee, whatever your tipple maybe. The flavours are interesting, delicious and executed well. For the first time I really cannot pick a favourite because aside from the Coffee & Walnut I loved them all. 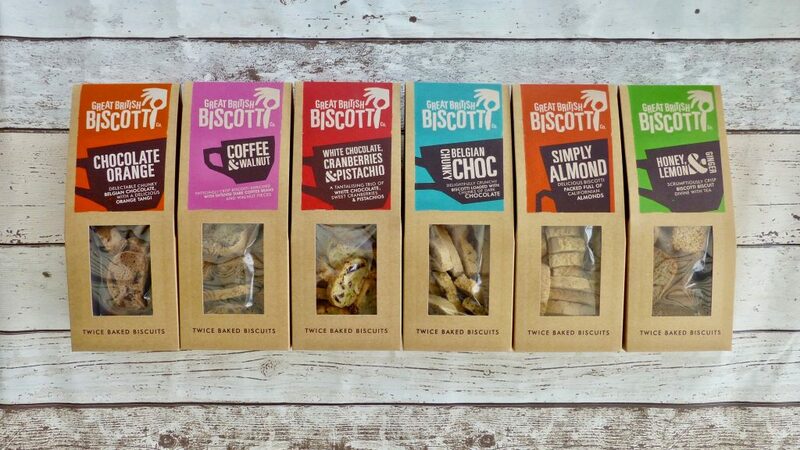 Biscotti fans get the Great British Biscotti Co on your shopping list asap. For stockist visit their website here. Stay tuned for the Savoury biscotti varieties coming to the blog soon. *A huge thank you to Great British Biscotti Co for sending me these to try. All opinions are my own.